There’s nothing more important than you and your family’s health and safety, which is why we customize our individual and group insurance lines to provide the right coverage for you at a rate you can afford. At Fortner Insurance, you’re treated like family, and our goal is to ensure our family is taken care of. Provide for your loved ones in their time of need with a life insurance policy from Fortner Insurance. Our coverage is designed to serve two purposes. First, the life insurance is to substitute for your income in the event of your death. Second, the policy allows your beneficiaries to qualify for favorable tax treatment when they need it most. Our dedicated team is always available to give you the personal service and friendly advice you need when deciding which life insurance options are best for you and your family. At some point, everyone will be faced with medical expenses. Having a well-planned, comprehensive health insurance policy can protect you and your family from financial hardships in the event of a medical emergency. 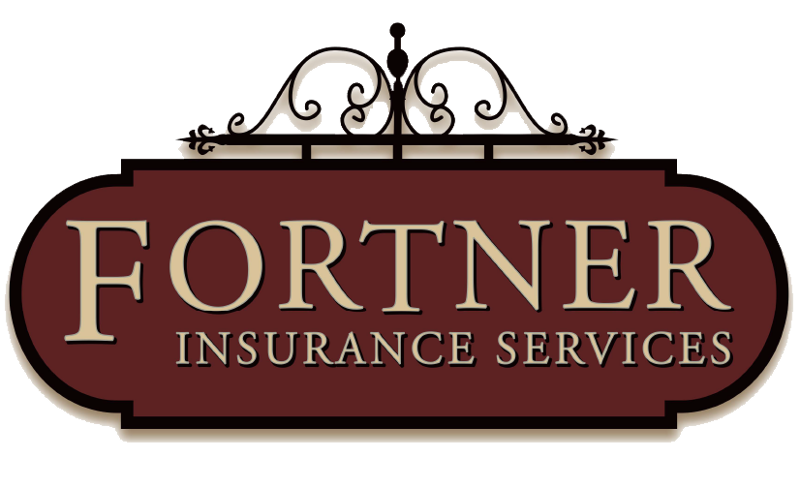 The knowledgeable staff at Fortner Insurance as the experience and expertise to help you find the health insurance program that is right for you. 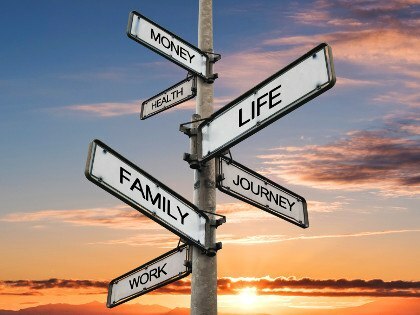 There is peace of mind in knowing that no matter what happens in life, you and your loved ones will be taken care of. Disability insurance with Fortner Insurance is designed to replace a tax-free percentage of your gross income if you were to fall ill or be injured and unable to work. From short-term disability insurance to long-term care coverage, Fortner Insurance can help you find the policy that fits your needs.